You’re making a new character, and that interesting descriptor you read the other day would be perfect. 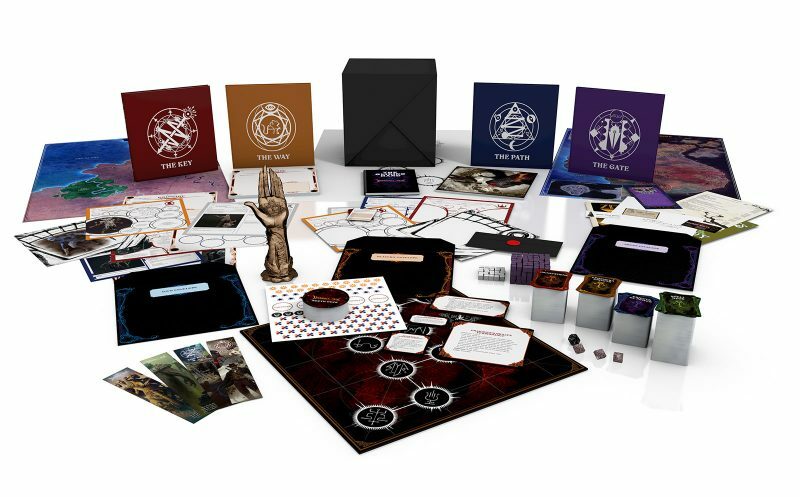 But was it in the Cypher System Rulebook, or Numenera Character Options 2? Or maybe you came across it in Gods of the Fall? You’re running a game in an hour, and you need a half-dozen random cyphers. And they have to appear in The Strange and the Encyclopedia of Impossible Things, because those are the only books you’re taking to the game. Sure would be nice to whip up that list in thirty seconds or less. 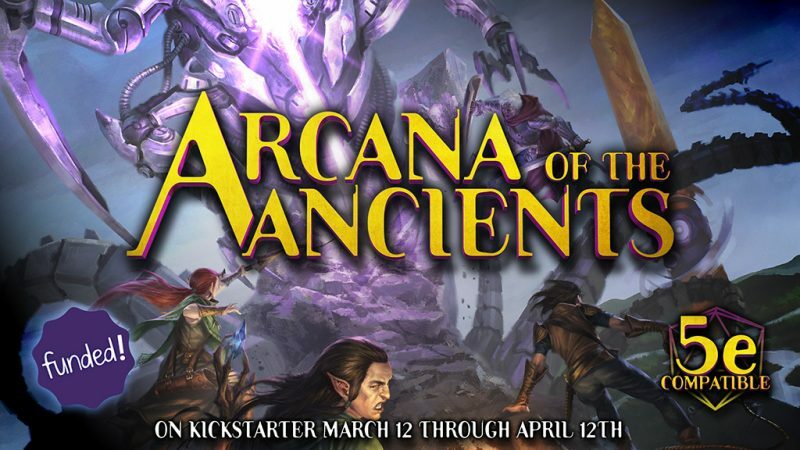 You’re launching a new Cypher System campaign. 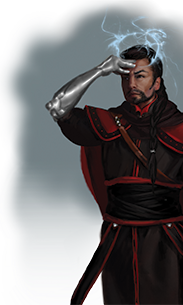 How can you easily compare all the types available for the Cypher System, to decide which ones are best for your game? 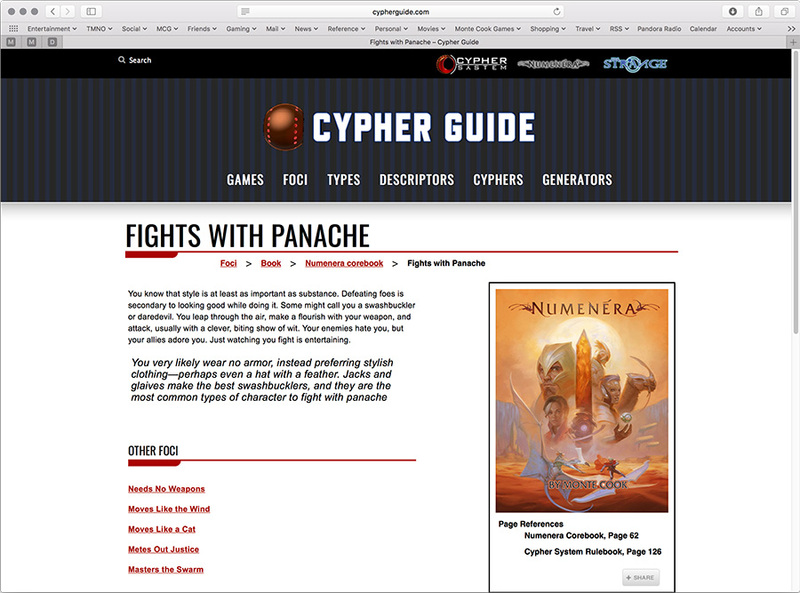 Monte Cook Games is pleased and excited to take the wraps off the Cypher Guide, a free online resource for players and GMs of Numenera, The Strange, and Cypher System games of all stripes. It can be found at cypherguide.com. 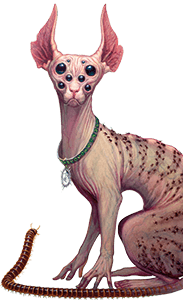 With well over 100 mutually compatible titles now out for Numenera, The Strange, and the Cypher System, finding a specific game element—a cypher, descriptor, or focus, for example—can be a challenge. 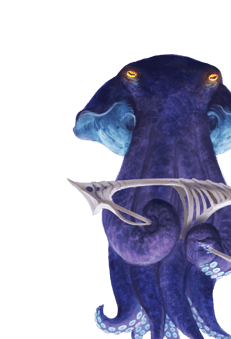 The Cypher Guide is a mammoth online resource that collates info from across the entire Cypher System. It’s a giant index of every cypher, artifact, descriptor, focus, type, product, and more, with a brief description and book page reference for each. 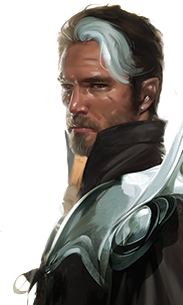 This new resource is super handy for gamers planning adventures or building characters. It even has filterable random generators for cyphers and characters. As of today, the Cypher Guide contains content from MCG’s corebooks and largest setting books, including the Numenera corebook, The Strange corebook, Cypher System Rulebook, Gods of the Fall, and Predation. Data from the rest of MCG’s publications is being added, and we expect it to be fully populated over the next couple of months. All MCG Cypher System titles, from hardcover books to short, PDF-only products, will be represented. Going forward, content from new titles will be added to the Cypher Guide as those titles are published. The Cypher Guide doesn’t replace the books it references. Rather, it improves their value by making their content easier to reference and integrate with content from other books. You can check out the Cypher Guide now. It’s free for everyone to use. 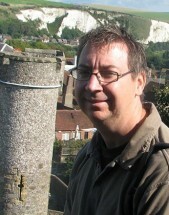 This entry was posted in Articles & News, Press. Bookmark the permalink. Go Forth, New Game Masters!